The ABC asked DSV for junior couples to participate in a talent showcase at their Studios on Thursday, 6 September. This gave DSV the perfect opportunity to showcase our sport. Danceworx and Star Ballroom and Dance Studio provided the junior couples, who showed off the Cha Cha and Jive on The Floor is Yours talent show. The show also included interviews. Not only did our young couples dance impressively, they were beautifully presented, and incredibly articulate! The show aired on ABC ME at 5pm on Saturday 29 September. You can catch it here on ABC iView. 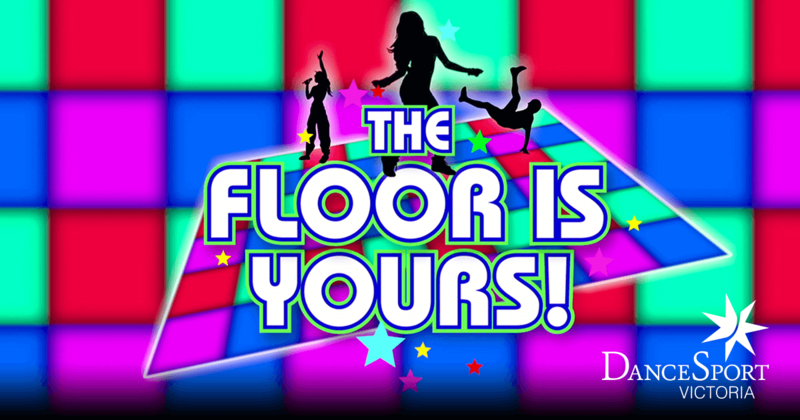 The producers of 'The Floor is yours' showcase were inspired, so hopefully our dancers may return to the show. Note that the ABC ME app is available on all Apple devices (running iOS 8 and above) and all Android devices (running OS 4.2 and above).